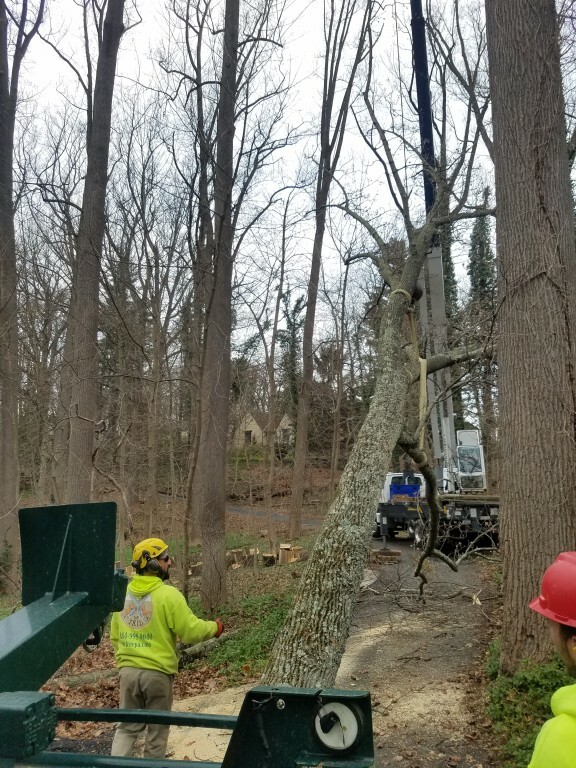 When you need tree services that are fast, reliable, and safe, call Mr. Tree. 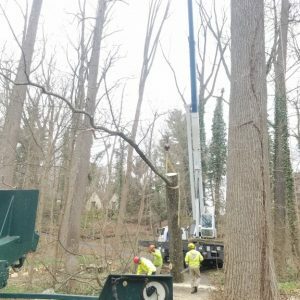 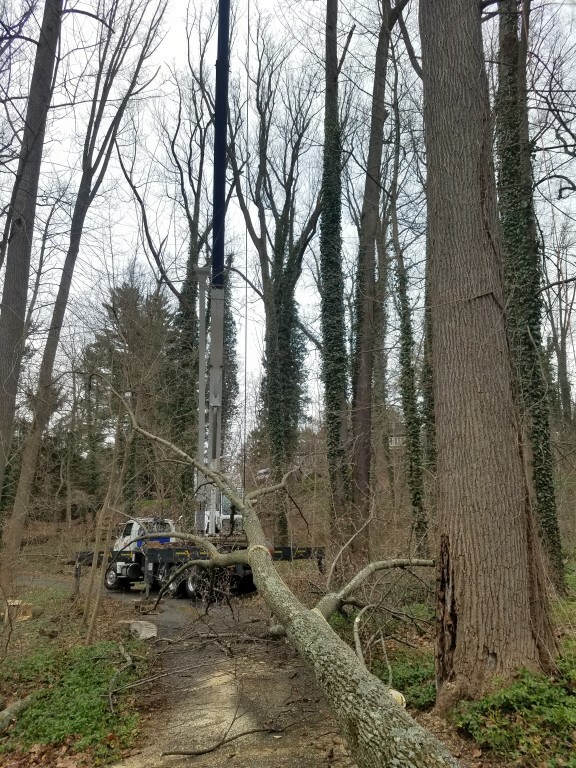 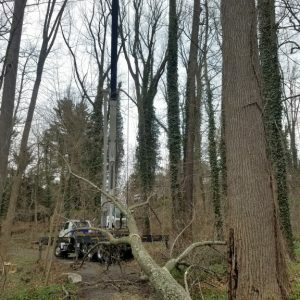 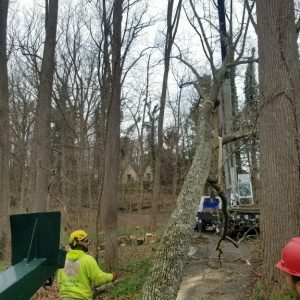 We provide tree and stump removal, tree pruning, lot clearing, and emergency services to the greater Philadelphia area. 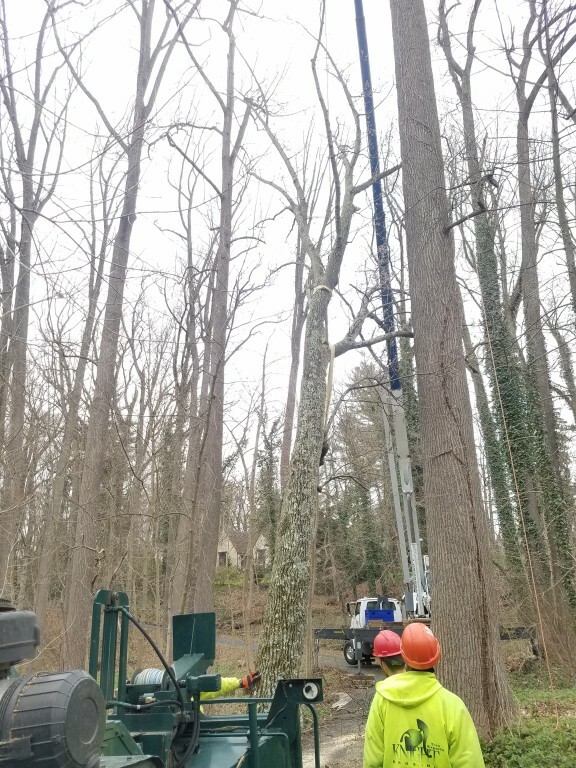 Our experienced team is well-versed at planning and executing the safest, most efficient solutions to the toughest jobs. 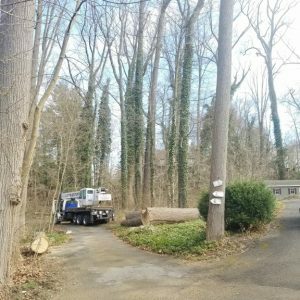 Our customer in Rose Valley had a tulip poplar tree in their yard that had grown over 140 feet tall. 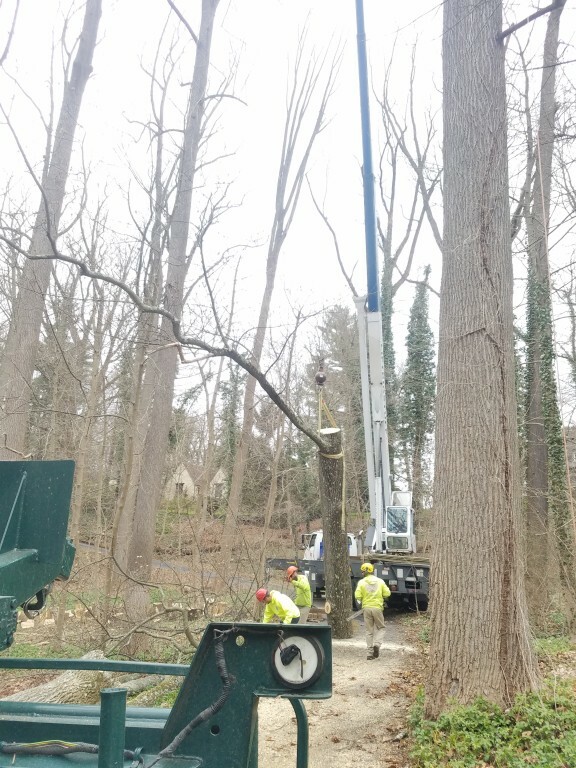 Though removing this tree was a mammoth of a task, our team was up for the challenge. 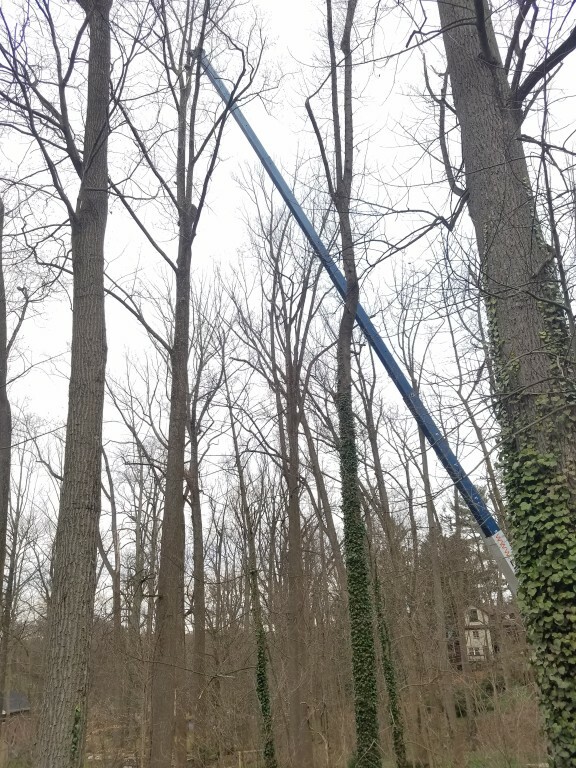 We also provide services to nearby Unionville and Wallingford. 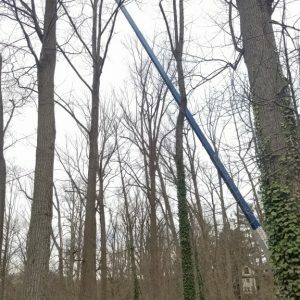 Have a Job for Mr. Tree? 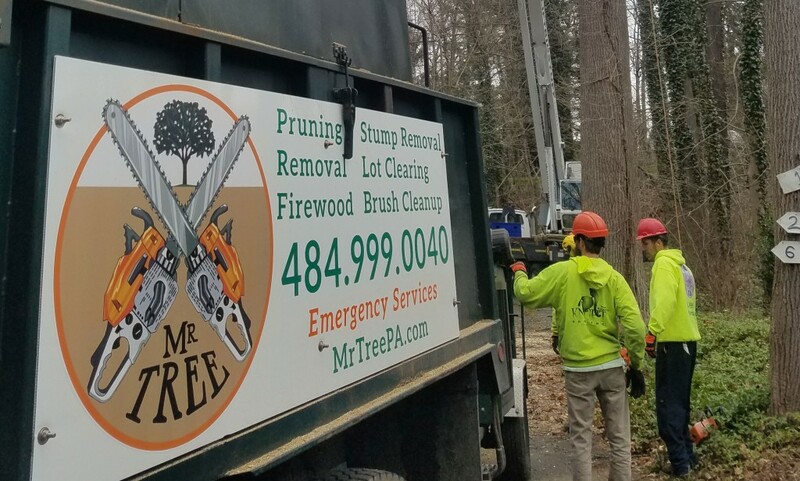 If you have a tree job that needs attention, contact Mr. Tree for a free estimate. 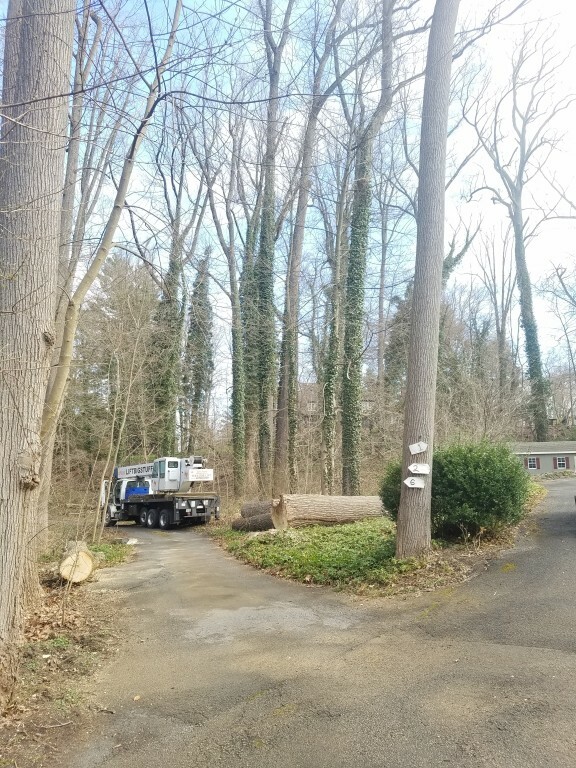 Reach out to us by filling out our online form, or by calling us at (484) 999-0040. 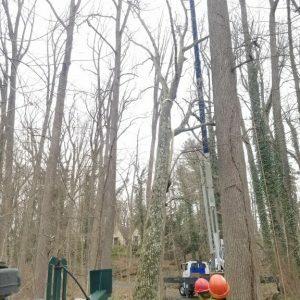 If you have a tree in need of trimming or removal, we can help.